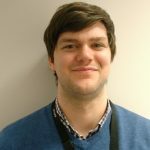 Ruairidh Graham explains how we went about creating a series of Digital Stories to help schools learn about blackhouse history and Gaelic, with the help of pupils from Sgoil an Taobh Siar. Let me take you back 70 years to the small community of Arnol on the north coast of Lewis. 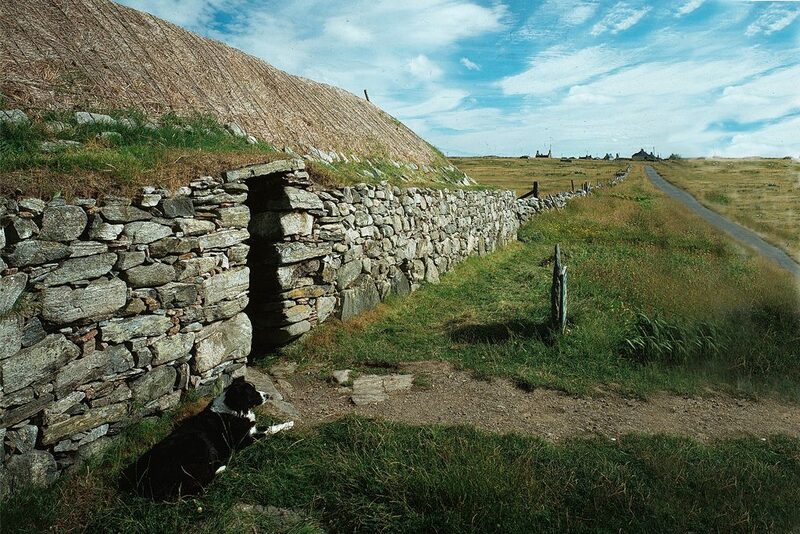 The windswept landscape is peppered with blackhouses, emitting peat hazed smoke through thatched roofs. Inside, you would likely find all three generations of a family gathered together around the teine (or fire in English). Farm animals lived under the same roof as their families, and there was always a job to be done. We recently teamed up with Illuminate UK and children’s author Emily Dodd to help pupils from Sgoil an Taobh Siar learn about the history of the Arnol Blackhouse. The Digital Stories project team helped the children research their local Lewis history and create a series of short films telling some of the fantastic stories they uncovered. The pupils used a mixture of research, multimedia and imagination to bring the history of the blackhouse to life like never before. You can’t bring characters like Gog-ag the chicken and Bob the bò to life without planning. For our Digital Stories team, this involved some hands on research – a tour of the Arnol Blackhouse. This was led by Rachael Macleod, a former Junior Tour Guide. Rachael helped the pupils explore the traditional blackhouse, and explained how life functioned there. Once they’d done all their research, the pupils had two weeks with their teachers to develop story ideas. They were asked to narrate from the perspective of an animal or object connected with the Blackhouse somehow. Once they’d written their stories, the children picked out Gaelic words and phrases that capture important criomagan (fragments) of blackhouse culture to include. They then created artwork, recorded voiceovers, and spent a tough week of intense team work creating some stunning pieces of work! 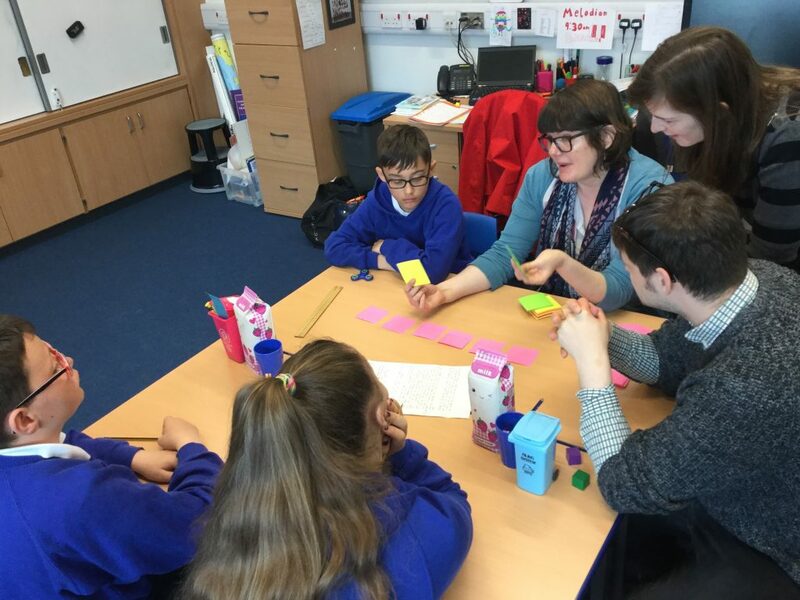 One of our main aims for the Digital Stories project was to help pupils within a Gaelic community create resources that would help others understand their history and culture. With this series of films, a generation of children that may not otherwise come into contact with the Arnol Blackhouse can explore it and learn about its Gaelic connections. We even created a Glossary of Gaelic terms so viewers can learn some of the terminology too. Why don’t you have a go? A special thanks to the teachers, staff and pupils of Sgoil an Taobh Siar for making this project happen. To see all the films in their spectacular glory, please check out the Historic Environment Scotland You Tube channel.